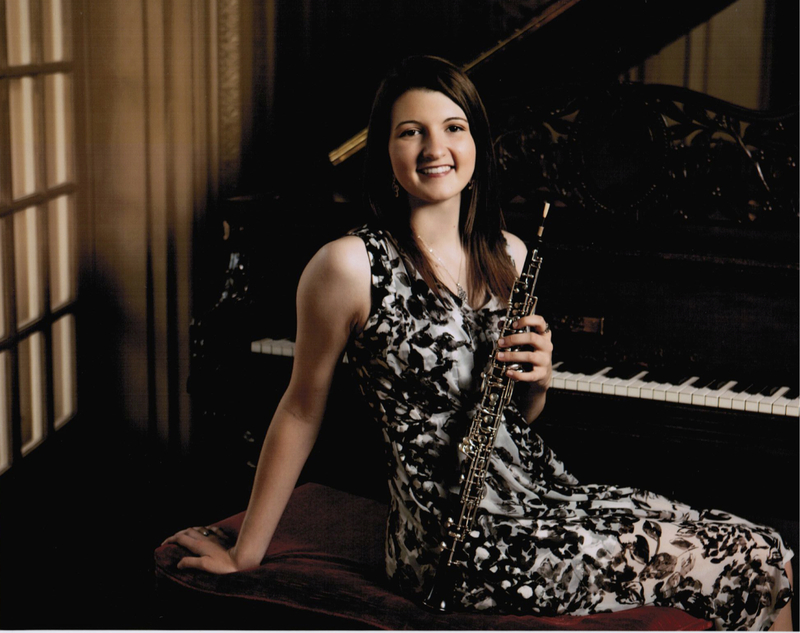 Laura Amstutz is a Bachelor of Musical Arts and Pre-Physician Assistant student at The University of Oklahoma. She has performed on the oboe for nine years, and she studies oboe under Dr. Dan Schwartz at OU and previously studied under Lise Glaser from the Tulsa Symphony. She attended The Quartz Mountain Summer Arts Institute for two years and played principal with the Oklahoma All-State Wind Symphony before graduating from Jenks High School in 2016. At OU, she is the secretary of the band service fraternity Kappa Kappa Psi for the 2018 school year. She has been a member of the OU Symphonic Band, Wind Symphony, Orchestra, The Sound of the Sooners, and The Pride of Oklahoma. Kristen Pierri is a private lesson instructor in Norman, OK currently pursuing a Bachelor of Musical Arts at the University of Oklahoma. Formerly from Wylie, TX, Kristen has played in many competitive ensembles including the Texas All State Band, Lone Star Youth Orchestra, all three concert ensembles at the University of Oklahoma, the Sound of the Sooners, and the Pride of Oklahoma. 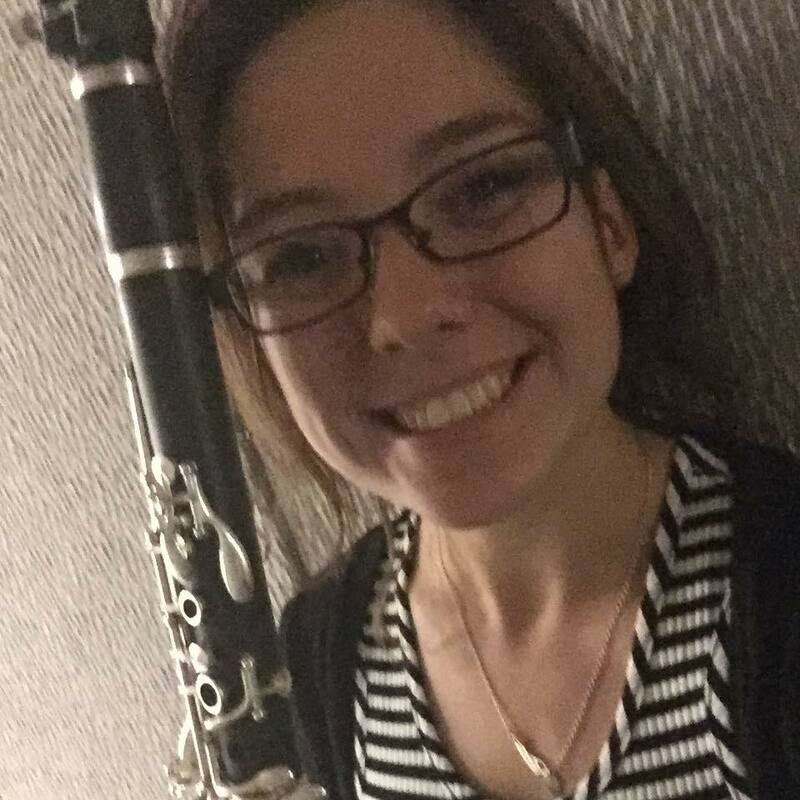 She also enjoys playing chamber music with her reed quintet and several other small wind ensembles where she has premiered works from local and international composers. Outside of her performance experience, Kristen enjoys teaching clarinetists of all ages. She taught the clarinet section at Norman High School for two years as a Marching Band Tech, and has taught private lessons to clarinetists of all ages for three years. Her private students have gone on to win achievements such as first chair placements in their ensembles, All Region placements, and acceptance into university ensembles throughout Oklahoma. She enjoys helping students achieve their individual musical goals, with and without the clarinet. Kristen is currently a student of Dr. Suzanne Tirk. Zack Smith is the Assistant Director of Imagine, as well as on our faculty as a Music Theory, Saxophone, and Piano Instructor. Zack has a Bachelor’s of Music from the University of Oklahoma, and is currently working on his Master’s in Music Theory. He is currently a member of the local band, Valouch and the Hooch, and in his spare time enjoys composing and transcribing music. If you are wanting to nerd out about Music Theory – Zack is your guy!